Please watch the documentary of Brandpunt+ (KRO-NCRV) of our Varroa Resistant breeding project on Hawaii (English subtitles). 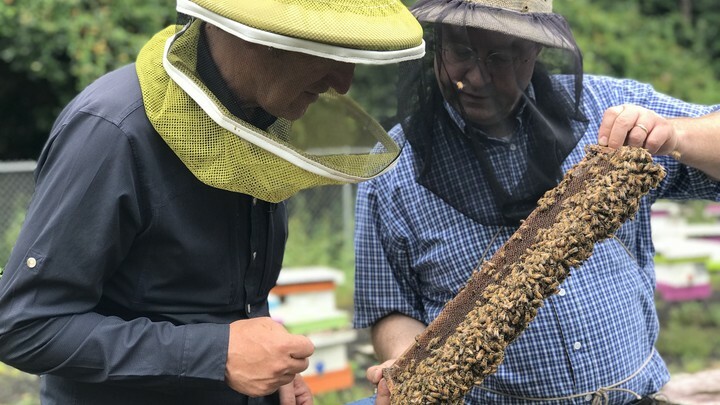 This breeding project has been made possible by a cooperation of the USDA in Baton Rouge, Hawaii Island Honey Company, Project Apis m. and Arista Bee Research. To help us to continue our projects, you can support us by making a donation. Thank you very much for your interest & support!